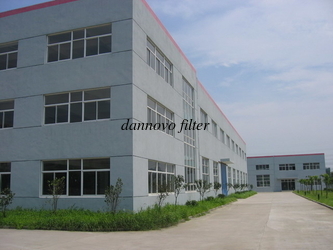 Qingdao Dannovo Environmental Technology Co.,Ltd established in 2007,located in the most convenient seaside city Qingdao, which is specializing in producing and exporting all kinds of water filter cartridge ,FRP tank and valves . All of the products comply with international quality standards and are greatly appreciated in a variety of different markets around the world. The company holds the managerial idea that ‘Quality Proves Strength, Details Reach to Success’, and tries its best to do well at any aspect from each stitch, each point of procedure of manufacturing to final inspection, packing and shipment. We insist on the principle of development of 'High quality, Efficiency, Sincerity and Down-to-earth working approach' to provide you with excellent service of processing! We sincerely welcome you to visit our company or contact us for cooperation! Manufacture of water fitler cartridge,pp melt blown filter cartridge, string wound fitler cartridge, activated carbon filter cartridge ,pleated filter cartridge. 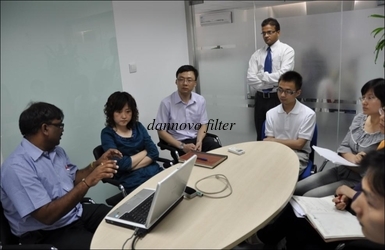 The first agent of RUNXIN multi-function control valve and Pentair FRP tanks,. Dealing and exporting water treatments ,RO system and water softner machine ,water filter housing and stain steel filter housing and so on.